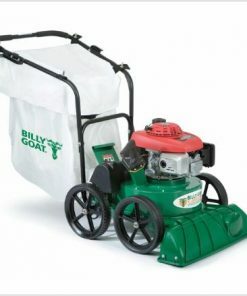 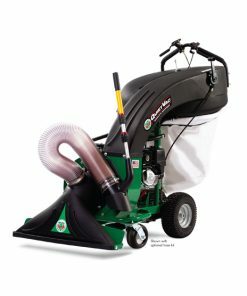 High performance backpack blower with ElectroStart for simple restarting of the blower via the control handle. 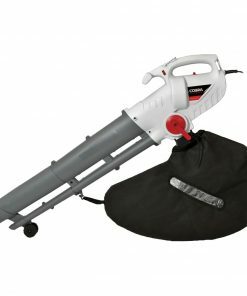 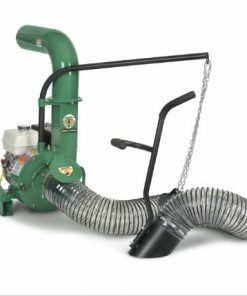 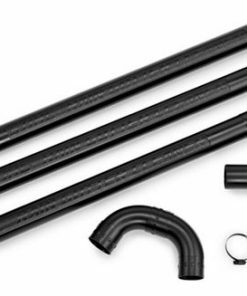 Thanks to ElectroStart technology the BR 450 C-EF back pack blower doesn’t need to be removed from the operators back to re-start, saving time and effort. 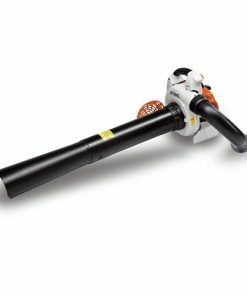 Another Benefit is fuel saving is that the tool can be easily switched off and re-started when not in use. 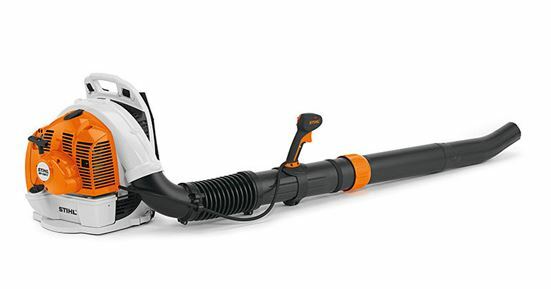 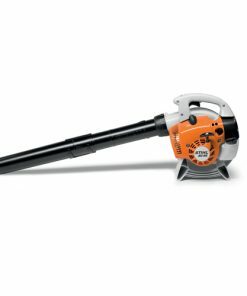 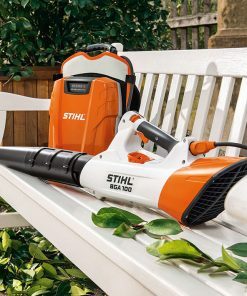 The BR 450 C-EF also features a pull start with STIHL ErgoStart for starting at temperatures below 0° C. To suit a range of users and applications the blower tube length and handle position can be quickly adjusted without tools.